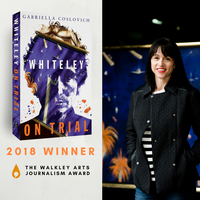 MUP congratulates Gabriella Coslovich for winning the 2018 Walkley Arts Journalism Award. 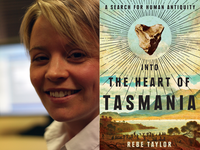 MUP congratulates Rebe Taylor for winning the 2017 QLD Literary Awards History Book Prize with Into the Heart of Tasmania. 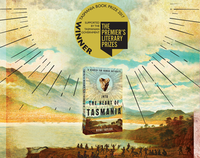 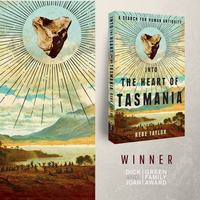 Congratulations to author and historian Rebe Taylor whose book Into the Heart of Tasmania has been longlisted in the 2017 Premier’s Literary Prizes for the Tasmania Book Prize.